Handyman special! As Is condition for the purchase. 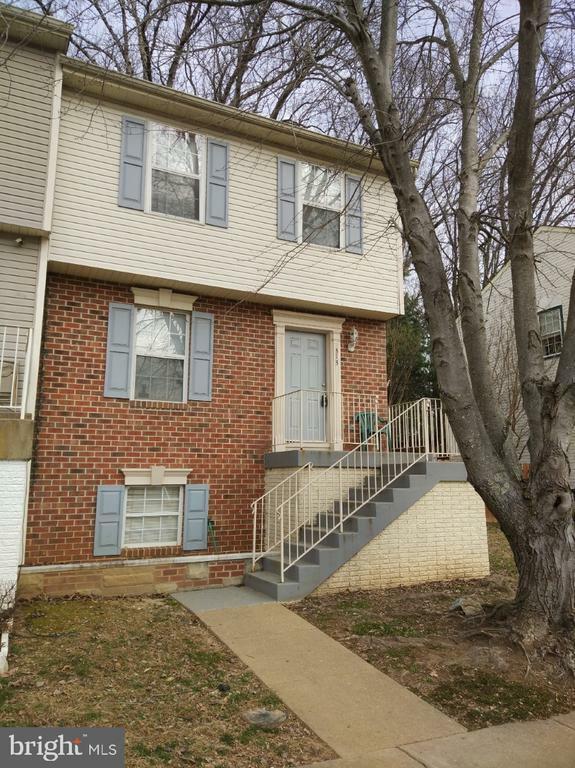 3 level, 3 bedrooms, 2 full & 2 half bathroom townhouse. Minutes from shopping, restaurants, gym, rec center, I-95, Rt 1. Good investment, and long term tenant is willing to stay. Or the tenant can vacant the property before the closing. There is great potential with sweat equity for this property you call as your future dream home. Selling Office: Realty On Demand, Incorporated.